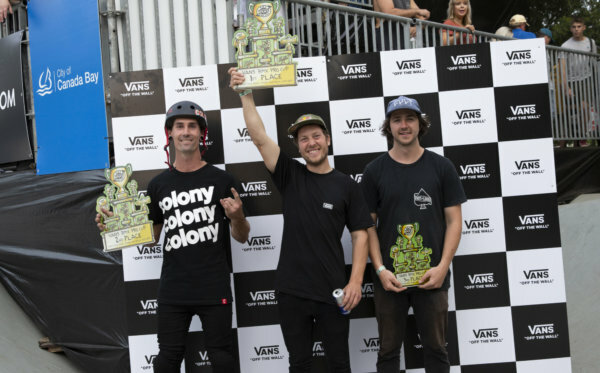 Vans today announced the formation of the Vans BMX Pro Cup Series, a new global BMX competition to establish the premier global points ranking system and to define the BMX park terrain discipline. Poised to be the world’s preeminent BMX competition, the Vans BMX Pro Cup Series will kick off its inaugural season in Sydney, Australia as the series embarks on a global tour in 2017, concluding with the crowning of the first-ever Vans BMX Pro Cup World Champion. 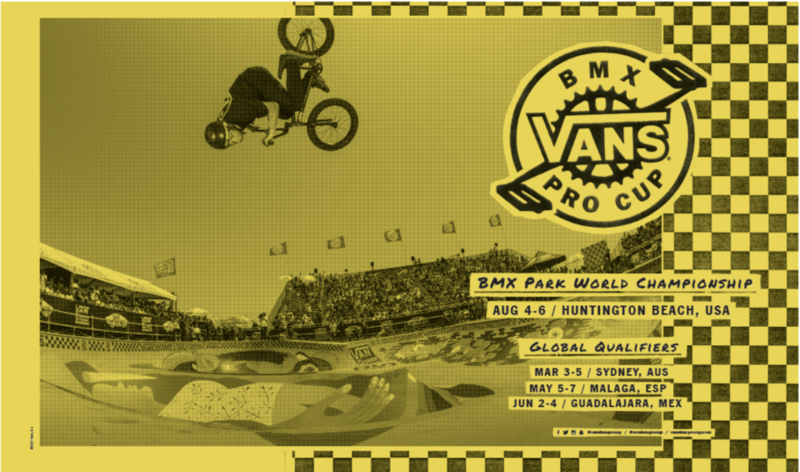 Showcasing the world’s most talented BMX riders, and with a total prize purse of $125,000 U.S. dollars, the inaugural Vans BMX Pro Cup Series will consist of three global qualifier invitational events, coinciding with three regional qualifiers open to registrants at each tour stop. 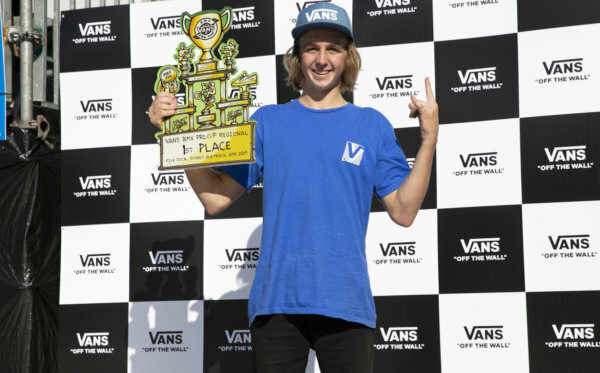 The series will conclude with a final World Championship showdown, to crown the first-ever Vans BMX Pro Cup World Champion. More detailed information on competition format, locations, athletes, sanctioning, etc., will be announced in January 2017. 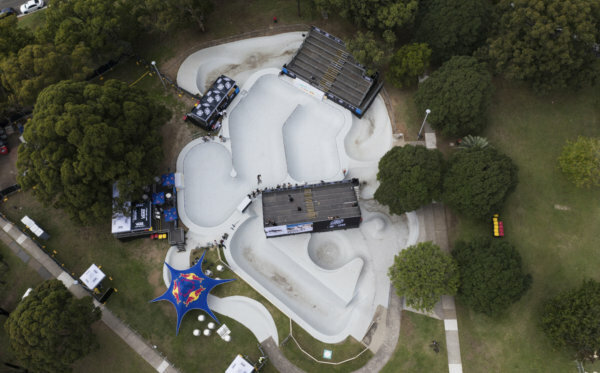 The Vans BMX Pro Cup uniquely defines the BMX park terrain format by its transitional concrete closed courses and features such as spines, angled hips, extensions, escalators, set-back walls, elevation changes, gaps and transfers, variable grinding surfaces, etc. With the creation of the Vans BMX Pro Cup Series, Vans seeks to promote the culture and lifestyle of the BMX sport through the incredible athleticism and creative expression of the international BMX community.